Newly elected mayor of Khulna City Corporation (KCC) Talukder Abdul Khaleque will take charge today (Tuesday). 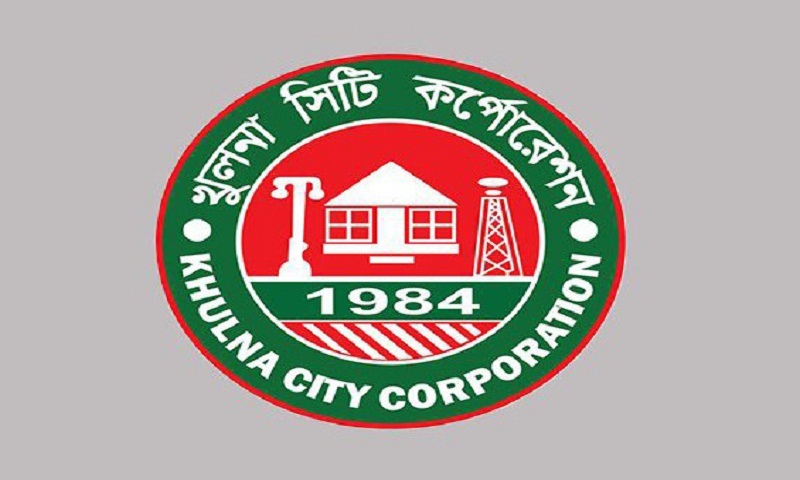 Outgoing mayor of KCC, Moniruzzaman Mony will hand over charge to Khaleque this afternoon at Shaheed Altaf auditorium through a colourful function. To make the ceremony a total success, KCC and its adjacent areas were decorated with hundreds of banners and festoons, besides gates and the KCC building were illuminated, said Sarder Abu Taher, public relation officer of KCC. Parliament members, mayor of different City Corporations and Paurashavas, Chairman of Zila Parishad, public representatives, different socio-cultural and political leaders are expected to attend the function. Newly-elected KCC councilors will also take their charge tomorrow, he said. Talukder Abdul Khaleque, president of city unit Awami League was elected KCC mayor for second term by defeating Nazrul Islam Manju, president of city unit BNP, on May 15, 2018. Earlier, Khaleque was elected KCC mayor by defeating Moniruzzaman Mony, city unit general secretary of BNP, on July 15, 2008.